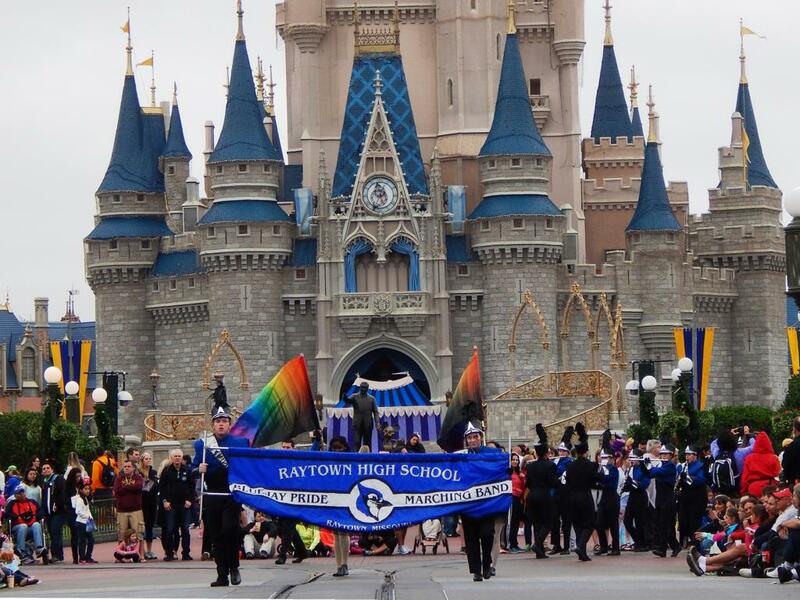 The Raytown High School, Bluejay Pride, and the Raytown South High School, Southern Regiment, marching bands recently wrapped up successful marching seasons. This season, the Raytown High School, Bluejay Pride, performed a show titled, “The Pursuit of Happiness.” The Bluejay Pride placed first in their division at the Park Hill District Marching Festival and earned second place in their division at the Missouri Western Tournament of Champions. The band also earned third place in their division at the Smith-Cotton Marching Festival and received third place in their division at the Trenton Marching Festival. The Raytown South High School, Southern Regiment, performed a show titled, “Reflections of Fame” arranged by 1987 Raytown South graduate, Steve Vento. This season, Southern Regiment placed first in their division and earned the outstanding performance recognition at the Sedalia Marching Band Competition. The band competed in finals for the second year in a row, earned second place, and earned the outstanding percussion award at the Festival of Champions at the University of Central Missouri. Southern Regiment earned third place in their division with an excellent performance rating at the Heart of America Marching Festival at the University of Kansas. The band also competed at the Golden Regiment Marching Band Invitational at Blue Springs High School and the Lee’s Summit North Marching Festival. The Raytown High School Bluejay Pride Marching Band is under the direction of Joseph Hill. The Raytown South High School Southern Regiment Marching Band is under the direction of Brandon Hord. 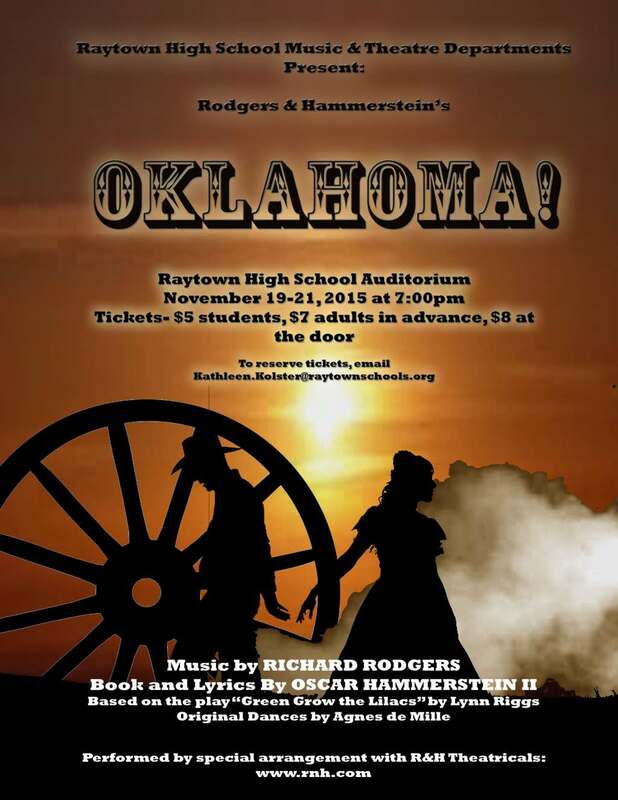 “I just want to be entertained,” the Man in Chair states in this hilarious musical comedy produced by Raytown High School Theatre and Music Departments November 20 through 22, 2014. THE DROWSY CHAPERONE is an entertaining show within a show that ran on Broadway in 2006 and received more Tony awards that year than any other show, including Best Musical. 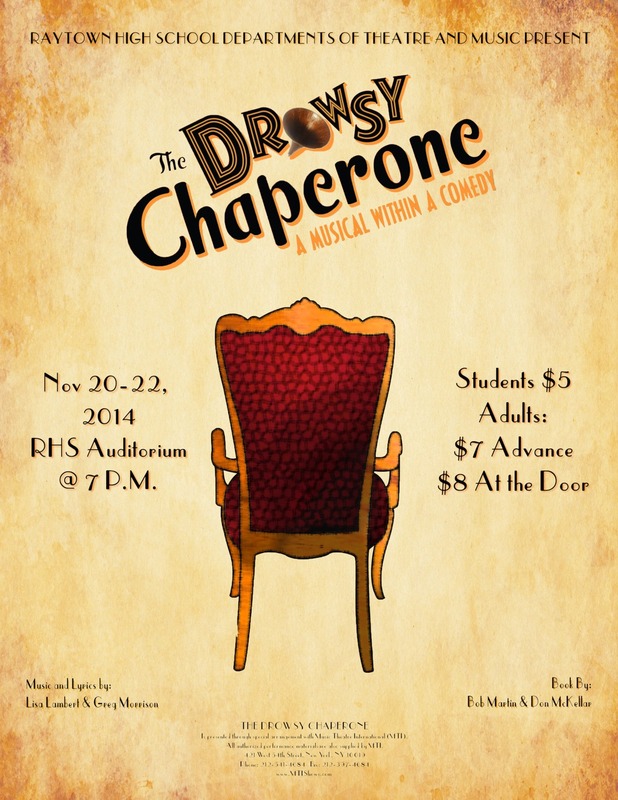 “THE DROWSY CHAPERONE is a musical gift to those who love theatre. Out show is particular helps remind me why I do what I do. As the Man in Chair says, ‘Theatre gives you a song to carry in your head when you are feeling blue,” Director, Katie Kolster, states. As eventful as the show is, the story takes place completely within the Man in Chair’s mind and manifests itself inside his apartment while he listens to the record of the 1928 fictitious show. Watch as he continuously takes the audience in and out of his fantasy and become lost in this glamorous comedy. The principal cast consists of Caleb McCarroll as Man in Chair, Hannah Treat as The Chaperone, Mosha Clyma as Janet Van de Graff, Zach Kujath as Robert Martin, Julianna McCarroll as Mrs. Tottendale, Demetrius Hampton as Underling, Alex Gicinto as George, Alejandro Reliford as Gangster #1, Gabe Sawyer as Gangster #2, Austin Hardiman as Feldzeig, Gi Gi Willett as Kitty, Melody Olvera as Trix the Aviatrix, Braden Best as Aldolpho, as Leah White as the Superintendent. The ensemble is comprised of Hope Romero, Emma Drace, Bailey Shaw, Abbie Braley, Raynesha Green, Sydni Embry, Hannah Steele, Rachel Miller, Leigh Ann Beam, Jessica Madrid, Raheem Fielder-Bey, Chris Solomon, Jacob Alvarado, and John Dickmann. 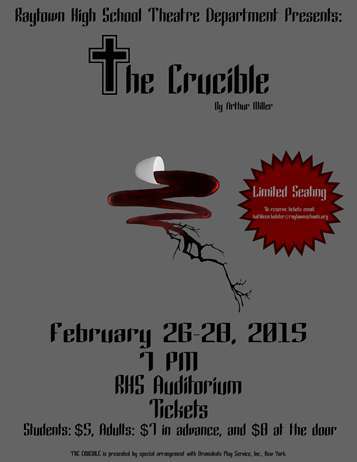 The Raytown High School theatre, under the direction of Mrs. Katie Kolster, continues its season with THE CRUCIBLE showing February 26-28, 2015 and MOON OVER BUFFALO April 16-18, 2015. 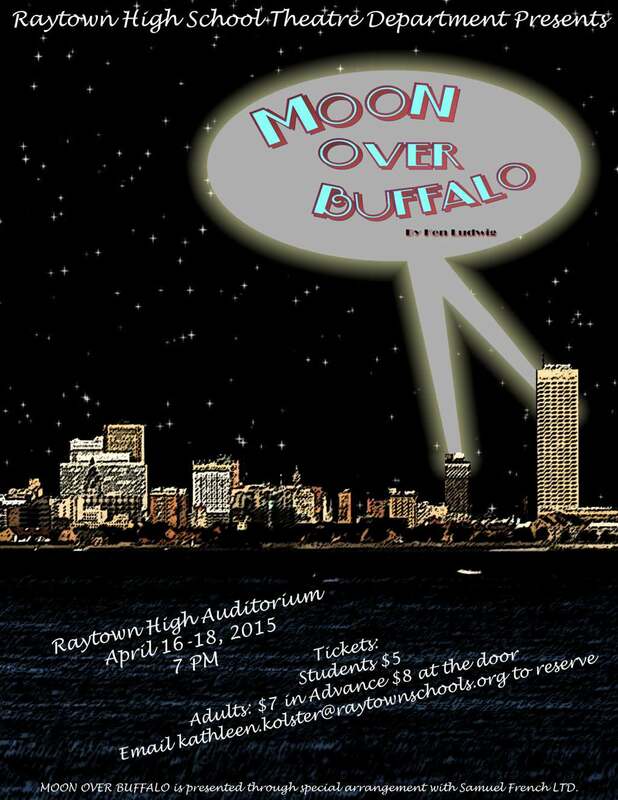 Tickets are $5 for students and $7 to reserve for adults or $8 at the door. 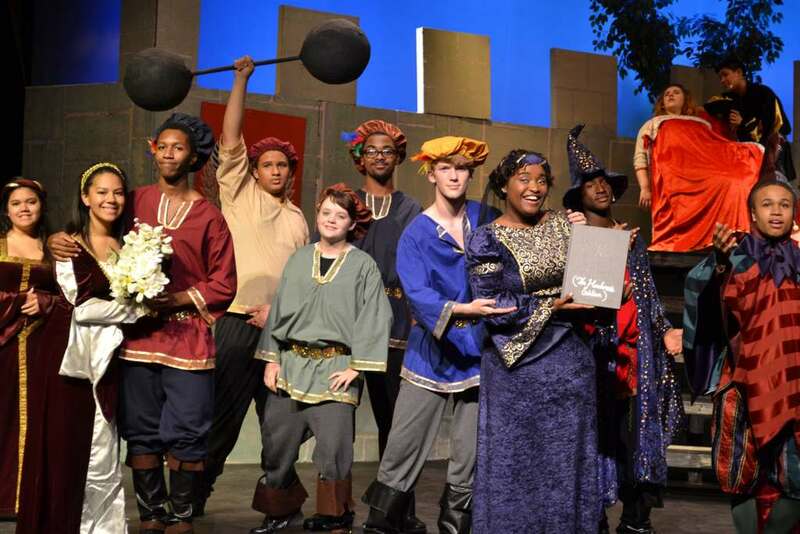 Raytown High School’s production of Godspell earned the school three nominations in the Starlight Theater 12th annual Blue Star Awards. Nominees will receive their honors in a public ceremony on Starlight Theatre’s Cohen Community Stage on Thursday, May 22 at 7:30 p.m. 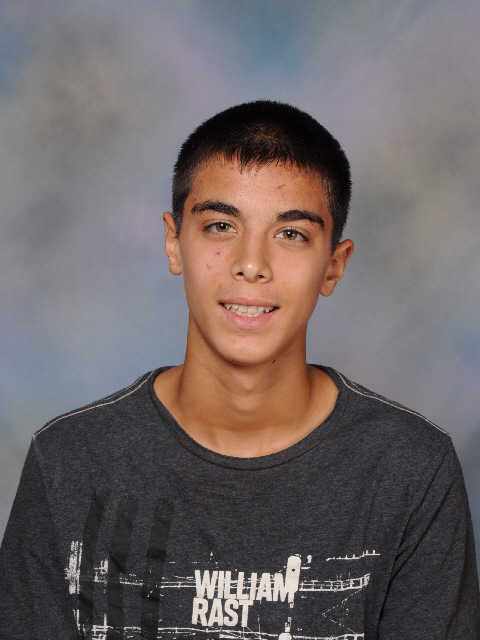 Junior Alex Gicinto was nominated for Outstanding Male Ensemble Member for his role as Justin in the play, and the production received nominations for Outstanding Lighting Design and Outstanding Technical Crew. Modeled after Broadways Tony® Awards, the program annually recognizes achievement and excellence in high school musical theatre. This year, a total of 46 high schools producing 52 musicals participated. Students from the Raytown School District recently participated in the State Solo and Small Ensemble festival at the University of Missouri. Raytown South High band students who received a 1 or Superior Rating are the following: Deja Higgins, clarinet solo; Brian Lollman, alto saxophone solo; Kalayna Lollar, tenor saxophone solo; Zach Shupe, trumpet solo; Hannah McIntyre, trumpet solo; Alysa Orchard, euphonium solo; and Zach Shupe, Alysa Orchard, Ian Mahl, trumpet trio. Raytown South High orchestra students who received a 1 or Superior Rating are the following: Students who received a 1 or Superior Rating: Kaitlyn Barkley, Emely Rodriguez, Emma Franklin, and Henry Franklin, string quartet; Jacinda Godfirnon, Jackie Price, Daijah Wroten, and Makayla Looney-violin quartet; Kacie Brewington, violin solo; and Austin Shults, cello solo. 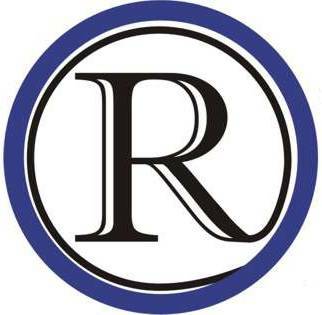 Raytown High School band students who received a 1 or Superior Rating are the following: Cassy Mais, flute solo; Simone Jones, clarinet solo; Crosbie Jarrett, trumpet solo and snare solo; Raheem Fielder-Bey, baritone solo; Katie Rock, flute solo; and Joseph Straws, Brandon Williams, and Crosbie Jarrett, snare trio. The Raytown South High School Orchestra recently participated in the Kansas City Metro District Solo and Ensemble Festival. The following orchestra students received a I Rating (Superior) and are eligible to perform at State Solo and Ensemble: Kaitlyn Barkley, Emma Franklin, Henry Franklin, and Emely Rodriguez, quartet; Kacie Brewington, violin solo; Emma Franklin and Emily McIntyre, viola duet; Jacinda Godfirnon, violin solo; Jacinda Godfirnon, Makayla Looney, Jackie Price, and Daijah Wroten violin quartet; Atlanta Hubbard and Rosie Schauffler, duet; Makayla Looney, violin solo; Emily McIntyre, piano solo; and Austin Shults, cello solo. The following orchestra students received a II Rating (Excellent): Lizz Bishop, viola solo; Lizz Bishop and Austin Shults, duet; Abby Bishop and Liz Bishop, duet; Carlyn Bridges, cello solo; Carlyn Bridges and Emily McFerren, cello duet; Zach Flannery, bass solo; Atlanta Hubbard, viola solo; Ami Khalsa and Sydney Smith, violin duet; Curtis Mahl, viola solo; Emily McFerren, cello solo; Emily McIntyre, viola solo; Matthew Montemore, cello solo; Ellis Moore, piano solo; Jackie Price, violin solo; Rosie Schauffler, violin solo; Sydney Smith, violin solo; and Daijah Wroten, violin solo. The orchestra is under the direction of Suzannah Smith. Raytown School District orchestra and band students recently participated in district and state music festivals. In the State Large Ensemble Festival, Raytown High’s Symphonic Band received a I Rating (Exemplary) and the Concert Band received a II Rating (Outstanding). This was the 3rd consecutive year for the Symphonic Band to receive the top rating. The Raytown High School Symphony Orchestra received a I Rating at Missouri State Music Festival on Thursday, March 27th. The Following orchestra students received a I Rating and are eligible to perform at State Solo and Ensemble: Hannah Scheerer, violin solo; Skylar Thompson, violin solo; Sydney Petty, viola solo; Hannah Steele, piano solo; Brianda Taylor, string bass solo; Melody Olvera, cello solo; Emma Givens and Erin Konomos, violin duet; and Rikki Davis and Melody Jonas, cello duet. The following orchestra students received a II Rating: Hanine AlHaydar, viola solo; Matthew Snell, viola solo; Tristan Caudle, viola solo; Ashton Yoder, cello solo; Grace Little, Anisah Marshall, Hope Romero, and Alexis Yoder, violin quartet; and Erin Konomos, Emma Givens, Briena Frost, and Lindsey Butler, string quartet. 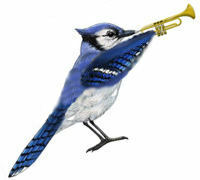 RaytownHigh School band students recently competed in the Kanas City Metro District Solo and Ensemble Festival. The following students received a I Rating; these student are eligible to perform at State Solo and Ensemble: Jon Marple, oboe solo; Laura Geeding, trumpet solo; Cassy Mais, flute solo; Hunter Delamare, marimba solo; Simone Jones, clarinet solo; Crosbie Jarrett, trumpet solo; Crosbie Jarrett, snare solo; Raheem Fielder-Bey, baritone solo; Hannah Treat, horn solo; Spencer Beaman, marimba solo; Katie Rock, flute solo; Nathan Verhulst, trumpet solo; Joseph Straws, snare solo; Kendrick Reed, marimba solo; Earl Bradshaw, snare solo; and Joseph Straws, Brandon Williams, and Crosbie Jarrett, snare trio. The following students received a II Rating: Matthew Maynard, trumpet solo; Madeline McCready, flute solo; Brandon Williams, snare solo; Emma Drace, horn solo; Alex Bearden, marimba solo; Adriana Albor, trumpet solo; Crista Pinkston, alto sax solo; Shannon Lewis, marimba solo; Dante Woods, marimba solo; Hunter Delamare, piano solo; Evalynn Lomax, snare solo; Crosbie Jarrett, Laura Geeding, and Adriana Albor, trumpet trio; Nathan Verhulst, Raheem Fielder-Bey, and Isabella Liggett, trumpet trio; Cassy Mais, Madeline McCready, and Katie Rock, flute trio; and Crista Pinkston, Hannah Wadleigh, Amanda Stoll, and Katie Rock, saxophone trio. RaytownSouthHigh School band students also participated in the Kanas City Metro District Solos and Ensemble Festival. The following students received a I Rating and will continue to the State Festival: Allison Freed, flute solo; Deja Higgins, clarinet solo; Juliana Hudspeth, bassoon solo; Brian Lollman, alto saxophone solo; Kalayna Lollar, tenor saxophone solo; Zach Shupe, trumpet solo; Hannah McIntyre, trumpet solo; Allie Hornbostel, French horn solo; Ben White, trombone solo; Alysa Orchard, euphonium solo; Michael Hudspeth, tuba solo; Brian Lollman, Michael Keightley, Kalayna Lollar, and Schuyler Hodges, saxophone quartet; and Zach Shupe, Alysa Orchard, and Ian Mahl, trumpet trio. 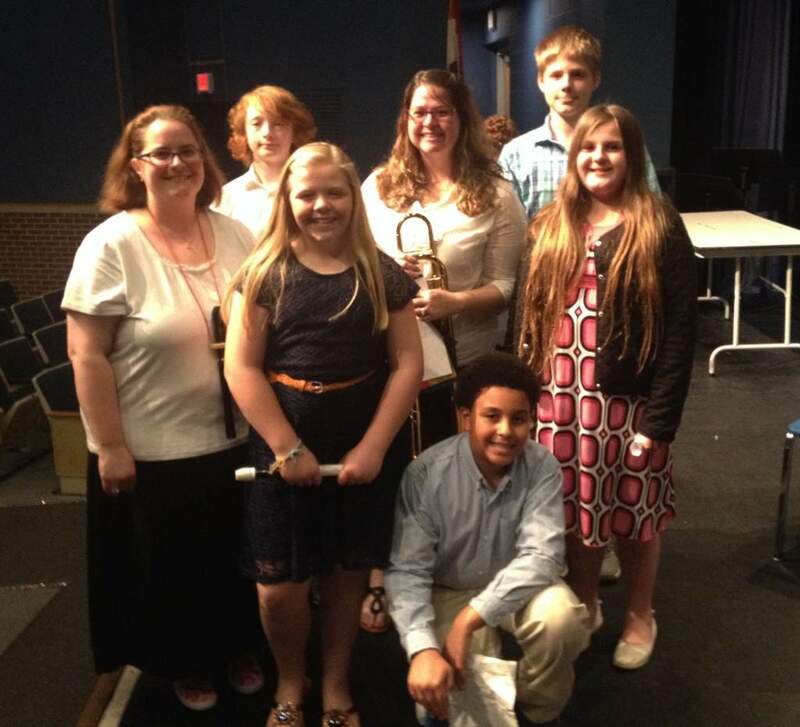 The following students received a II Rating: Lynette McGee, flute solo; Priscilla Jones, flute solo; Jaime Tonasket, flute solo; TaMiya Strickland, clarinet solo; Michael Keightley, alto saxophone solo; Alden Florez, alto Saxophone solo; Paige Teeman, French horn; Allison Freed, Lynette McGee, and Jaime Tonasket, flute trio; and Kole Waters, Brandon Jones, and Patrick Torello, percussion trio. The Raytown South Middle Jazz Band received a 1, the highest rating, at the University of Central Missouri Jazz Festival in Warrensburg, Missouri held on Saturday, February 22. Raytown South Middle School Jazz Band was among 35 middle school and high school jazz bands participating in the festival. Outstanding Musicianship awards were given to Levi Barkley and Veron Potts for 7th grade vibes for 7th grade alto saxophone; and Nate McIntyre for 8th grade bass. The band is under the direction of Brenda Kueck. The Raytown High School Jaywalker dance team recently competed in the Lee’s Summit North Invitational. In their best finish in recent years, the team took 3rd place in the Jazz Division and 2nd place in Hip Hop Division. Pictured from left to right are Kristina Smith, Abbie Braly, Gracie Little, Emily Johnson (captain), Ashley Young, Lydia Arduser, Nikki Mathison, Emma Drace, Abby Wilson, Bailey Shaw, J’mia Cheadle, and Savanna Jackson (secretary). The squad is coached by Christi Lamb and Mallory Peacher, Raytown High School graduates. Fifteen year old Alex Haywood, a Raytown resident, made it to the second round of the Variety Children’s Charity’s Star Search competition. 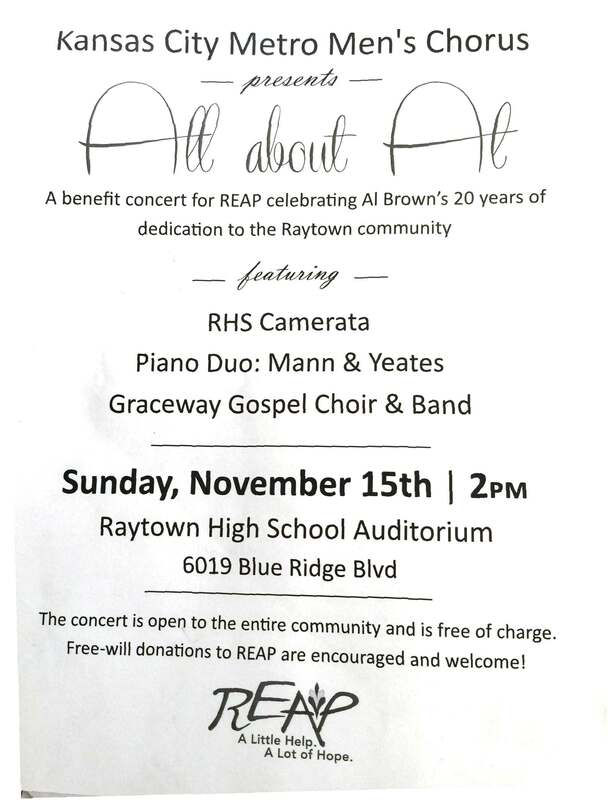 Haywood sings a song about not letting circumstances hold you down to his 11-year-old sister, Dándra Haywood who is a special ed student at Raytown Middle School. Haywood’s band, The Selfless Remain, is a competition to be one of the top 10 bands to perform at the Alamo Drafthouse on February 23. 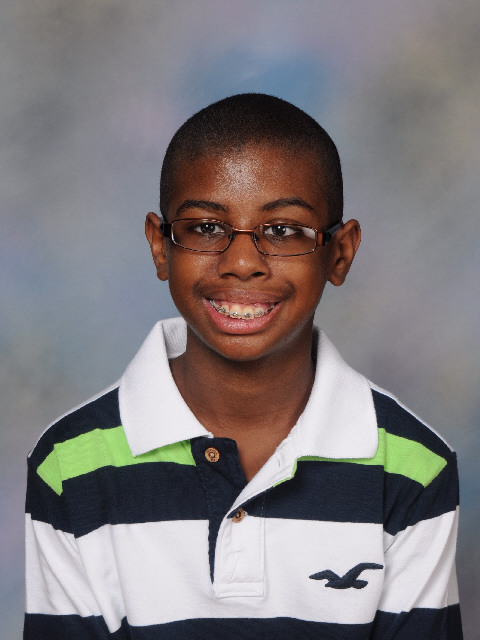 Haywood’s friend, 16-year-old Sammy Noel wrote “Circumstances” and dedicated the song to kids with disabilities. Noel is part of the band composed of four Lee Summit teens with Haywood as the lead singer. The song was professionally recorded at Destiny Audio in Independence, the music video shot at Lake Jacomo and produced by Lee Summit-based Combustible Media Productions. The video has had over 2,000 views since it was posted on January 12, 2014. The band entered the song in the Variety Children’s Charity of Kansas City’s Star Search competition. The band is asking residents to vote with a $1 donation towards the charity that benefits children with disabilities. “I really liked the song because it shows how my sister feels so I put my heart into it,” says Haywood. To vote on the video, go online to http://varietyshowkc.org/vote-today/. Voting ends February 14 at 11:59pm. If The Selfless Remains garners enough votes, they will go onto the next round of performing at Alamo Drafthouse on February 23rd. 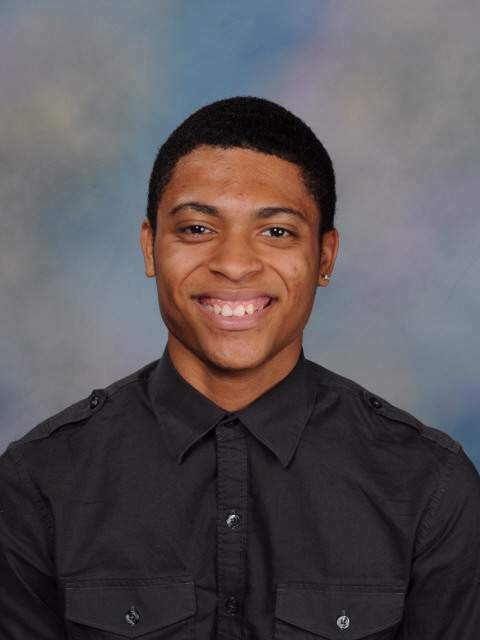 Selections for All-District music programs have been made, and the Raytown District is well- represented. All District Orchestra selections for RaytownHigh School were Hannah Scheerer, violin; Ashton Yoder, alternate cello; and Skylar Thompson, violin. The orchestra is directed by Amy Sadler. All District Orchestra selections for Raytown South High were Megyn Payne, viola; and for String Orchestra, Rosie Schauffler, violin; Jacinda Godfirnon, violin; Issac Barkley, violin; Kaitlyn Barley, violin; Austin Shults, cello; and Ellis Moore, bass. The orchestra is directed by Suzannah Smith. All District Band selections for Raytown High were Crosbie Jarrett, trumpet; Laura Geeting, trumpet; and Christa Pinkston, saxophone. 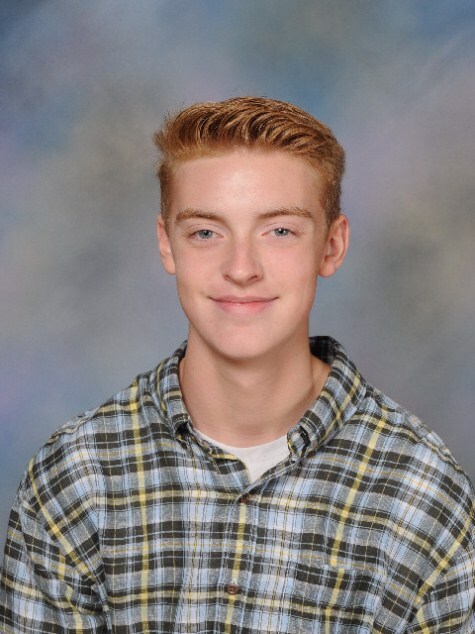 Jarrett was also selected as first chair trumpet for All-District Jazz Band, and Pinkston was selected for tenor sax for All-District Jazz Band. The band is directed by Joe Hill. All District Band selections for Raytown South High were Alyssa Orchard on trumpet. The band is directed by Michelle Dake. All District Choir selections for Raytown High were Christa Pinkston, Women’s Honor Choir; and Hannah Treat, Women’s Honor Choir. The choir is directed by Roxanna Brown. 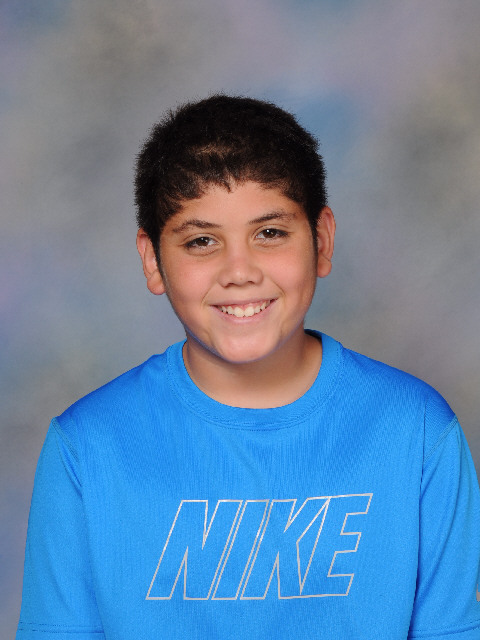 RaytownSouthMiddle School band students honored were Josh Blew, for alto saxophone first chair in the Kansas City Metro All-District Middle School Band. Blew will perform with the District Band on December 14 at ParkHillHigh School. The SMS band is directed by Brenda Kueck. 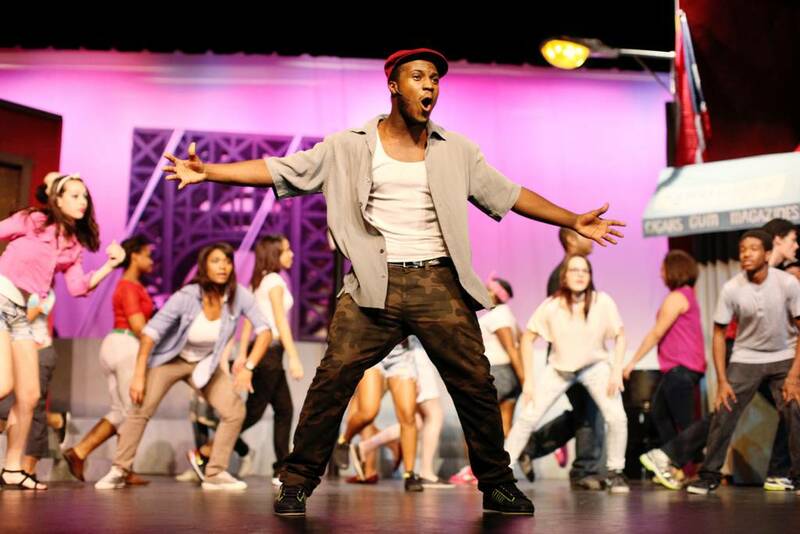 RaytownSouthHigh School’s Chester McIntyre, senior, recently starred as Usnari Dela Vega in the school’s musical production of In the Heights. The musical by Lin-Manuel is set over the course of three days, and involves an ensemble cast of characters in the largely Dominican-American neighborhood of WashingtonHeights in New York City. The production was directed at South High by Brent Martin. 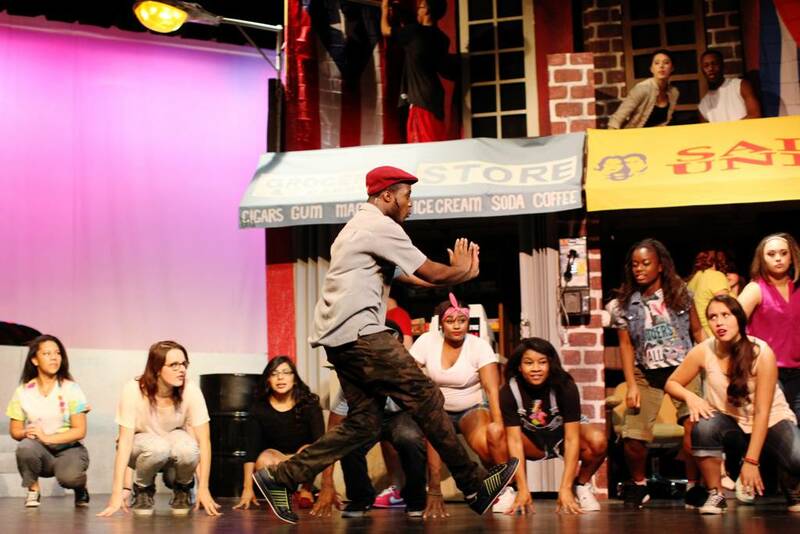 Raytown South Music and Theatre Department Proudly Presents IN THE HEIGHTS. 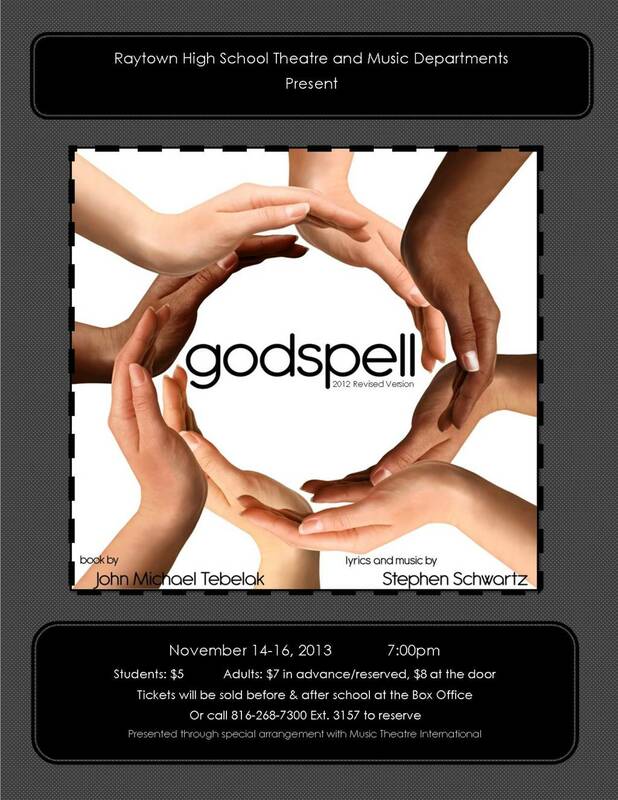 November 1st, 2nd, 7th, 8th at 7:00pm. Tickets are $5 in advance and $7 at the door. 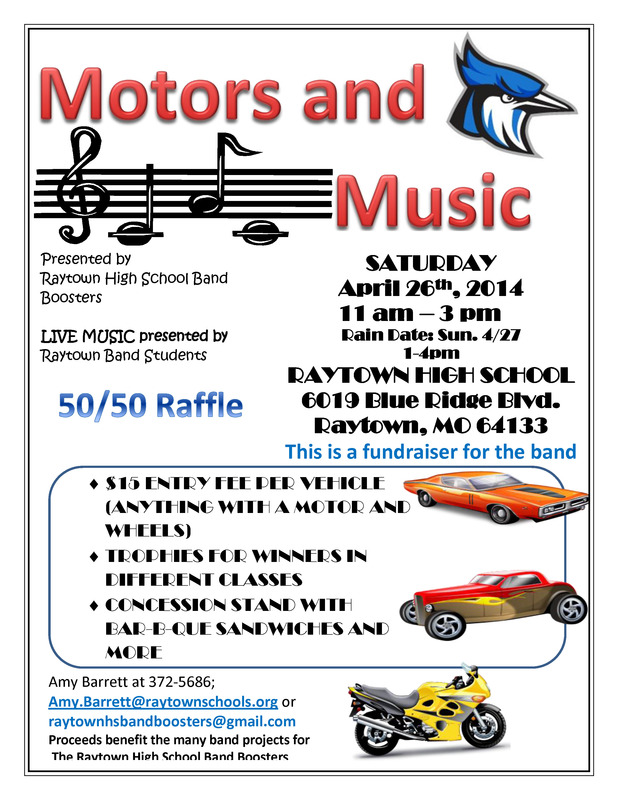 For ticket restervations and box office information please contact martinb@raytownschools.org. IN THE HEIGHTS is Broadway’s Tony Award-winning Best Musical about chasing your dreams and finding your true home. This exhilarating musical tells the universal story of a vibrant community in New York’s Washington Heights neighborhood – a place where the coffee from the corner coffee shop is light and sweet, the windows are always open and the breeze carries the rhythm of three generations of music. It’s a community on the brink of change, full of hopes and dreams where the biggest struggles can be deciding which traditions you take with you, and which ones you leave behind. 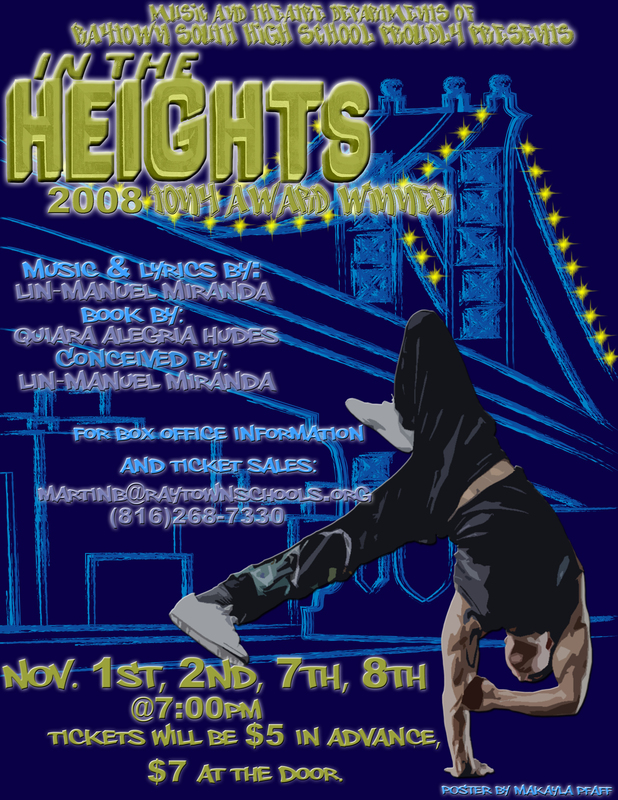 With a gripping story and incredible music and dance, IN THE HEIGHTS is a groundbreaking 21st century musical and the next chapter in the classic American story.